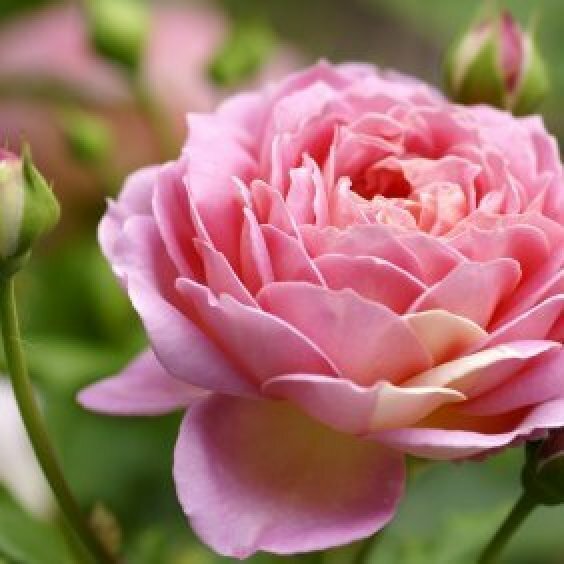 Feeding your roses will keep them healthy and blooming with beautiful flowers. Making your own food can save you money and allows you to try more organic solutions. This is a guide about making rose food. Pour a can of ginger ale on your rose bushes to add nutrients without adding harsh chemicals.